Stories are powerful. Stories that define us are even more powerful. And scattered throughout the ancient rules and rituals of Numbers 8:1-10:10 in our #DailyNumbers series are a handful of references to the same story. It is the story that defined the people of Israel. Just prior to the events described in the book of Numbers, the people of Israel had experienced their defining moment – their Exodus from slavery in Egypt. The Exodus experience defined who they were as a people, who they were in relationship to God, and who they were in relationship to the nations around them. That foundational experience lies underneath the references to the firstborn (8:17), the Passover (9:1ff), and the cloud (10:1ff). Jump ahead to today. What is the story that defines you? What is the story that defines your relationship with God? 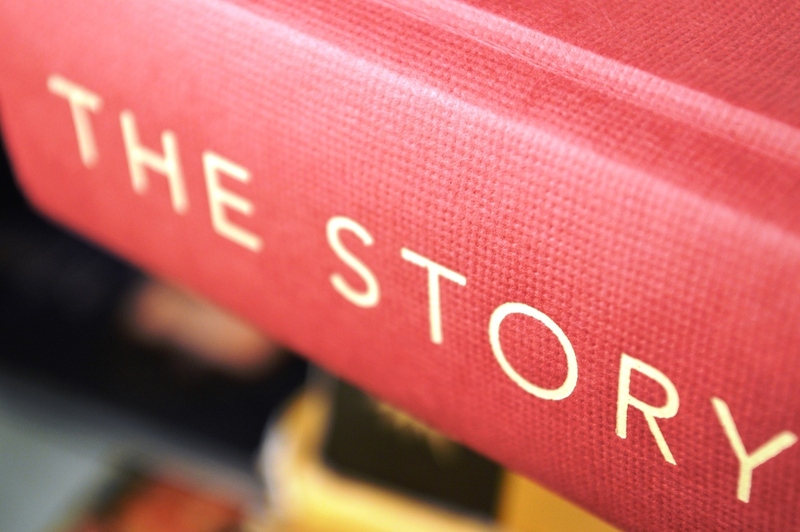 What is the story that defines your organization? What is the story that defines your leadership? For some of us, our stories come to mind quickly and easily, and we like to share them. For others, the stories are painful and are buried away. But either way, our stories have shaped and defined who we are today. Talk with someone who you don’t know well yet, and ask them to tell you about the stories that define them. You may be surprised by what you hear! Uncover the story that defines that organization that you are part of (regardless of your role within the organization). How does it explain your organization’s DNA? How can you tell it to others in a way that encourages others in the organization? We live in a world that quickly moves on to the next thing. But as we move ahead, let’s not forget our foundations. Let’s remember our defining stories.